44 years, 6 months, 7 days old age. Joy Bryant will turn 45 on 18 October, 2019. Only 5 months, 22 days, 21 hours, 56 minutes has left for her next birthday. Joy Bryant has celebrated the total number of 44 birthdays till date. See the analysis by days count and bar graph. 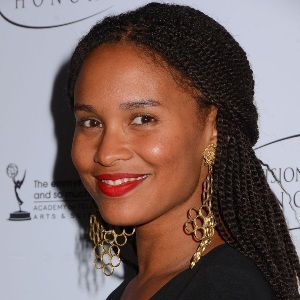 Joy Bryant was born on 18-10-1974 in The Bronx, New York City in the state of New York, United States. She is an American-African Film Actress, Television Actress & former Model who known for her work in Hollywood. 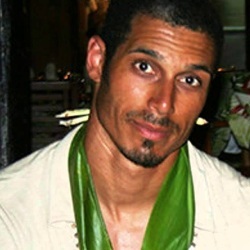 She is married to a stunt performer Dave Pope.